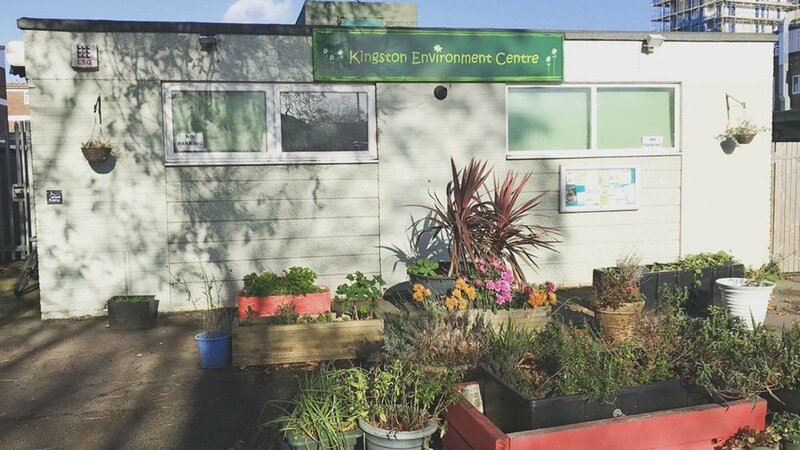 We were absolutely thrilled here at the Kingston Environment Centre to hear that M&S in Tolworth have now launched their Plastic-Free Fruit & Veg aisles! 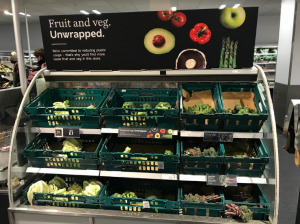 It’s often very difficult to buy fruit and veg in supermarkets without being inundated with plastic packaging, and this is definitely a step in the right direction. 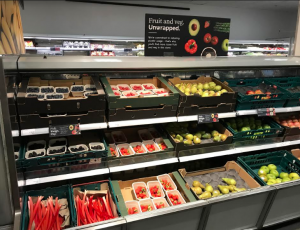 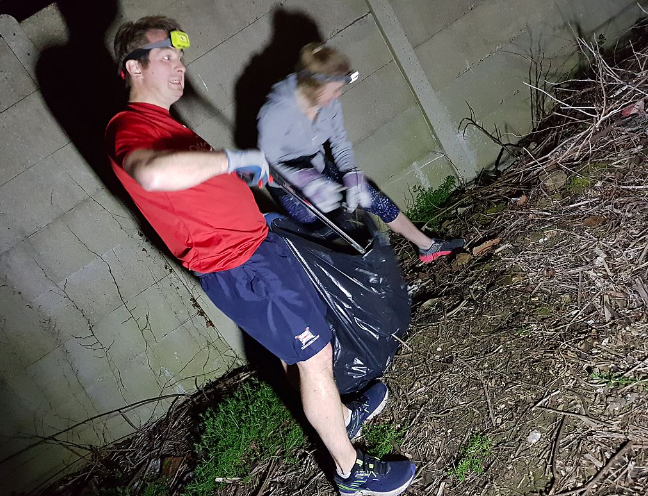 Also, as Sharon pointed out on our Twitter feed, ‘worth reminding people that little row of shops just before the Berrylands pub has a real greengrocers pretty much always plastic free and local’ – that is a fantastic point, many local, independent shops also do a brilliant range of fruit and veg plastic-free.